Find out how to determine if an evaluation of your profile has been entered onto your profile. 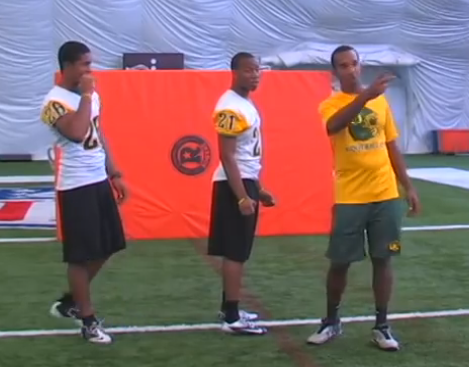 Learn how to master the most important basic drills for defensive back to know. 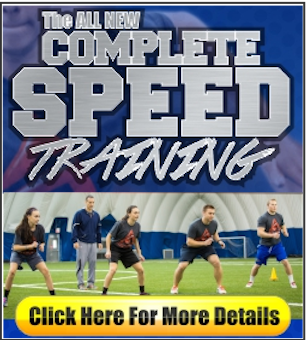 Elevate your game with this great DB video. 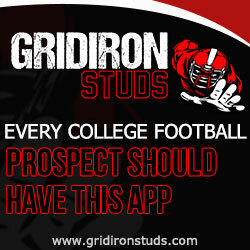 The GridironStuds Recruiting App is not just for high school football prospects looking for offers, it’s for highly recruited 5 star athletes too. Here’s how they use it to win. True freshman highlights of GridronStuds Quincy Wilson cornerback for Florida Gators - 2014 season. Highlights of South Florida Express 7on7 Team at the IMG SE Regional Tournament in Bradenton on March 2015. Visit our YouTube Channel, click here now. Highlights of the South Florida Express 7on7 team at the IMG SE Regional Tournament in Bradenton Florida March 2015. Chad Wilson teach defensive back basics for youth and high school football players at AYFL Coaches Clinic 2012. Sean Beckton is a member of UCF Hall of Fame. 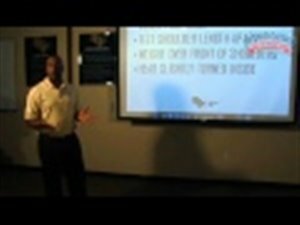 Coach Beckton uses Power Point and practice footage to explain his DB philosophy and position techniques and covers 20 defensive back drills to help you develop your DBs.